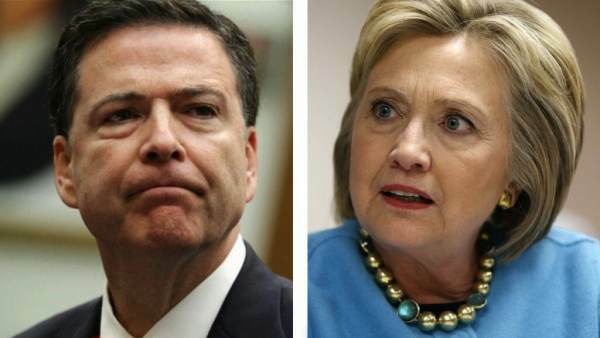 Congressional Republicans on key committees say they have found new contradictions and irregularities inside of the FBI’s investigation of Hillary’s emails server, John Solomon reported. 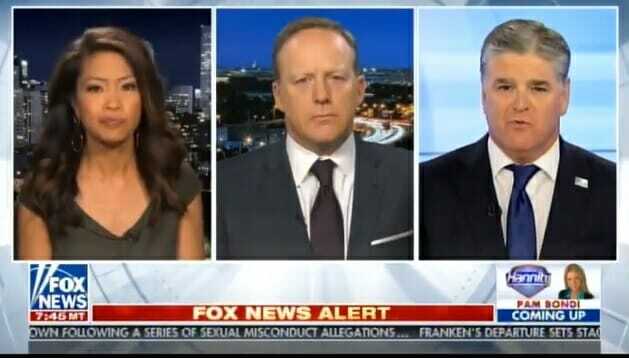 Tonight Sean Hannity warned Hillary Clinton and Huma Abedin should be worried. Sean Hannity: This year is going to be massive in terms of news especially about the corrupt media. And they are very, very nervous, rightly so, people like Hillary Clinton. They should be nervous. People will be going to jail. I promise you.